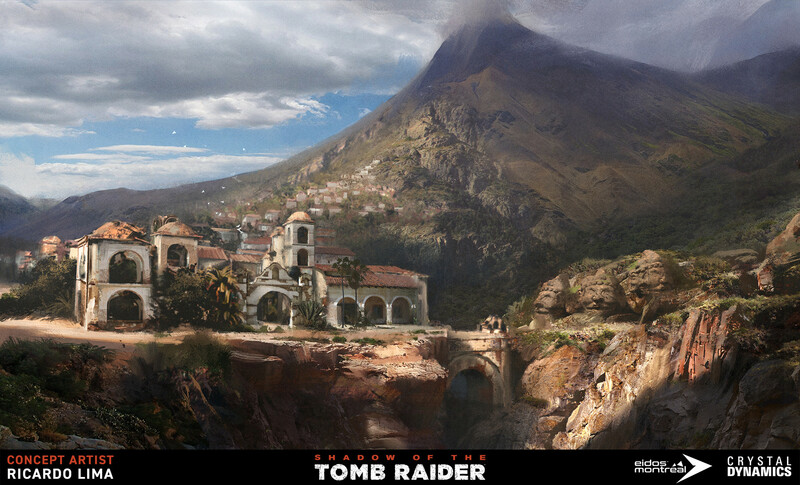 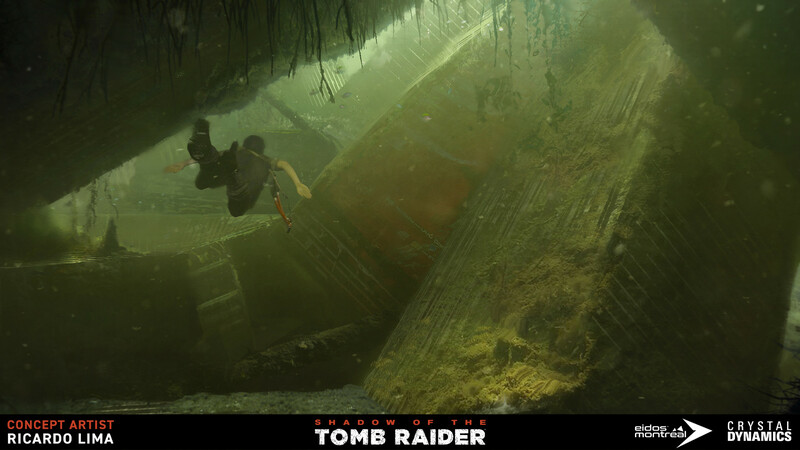 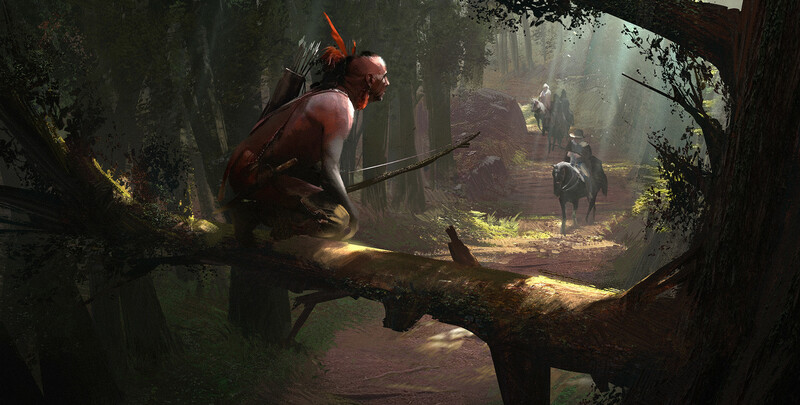 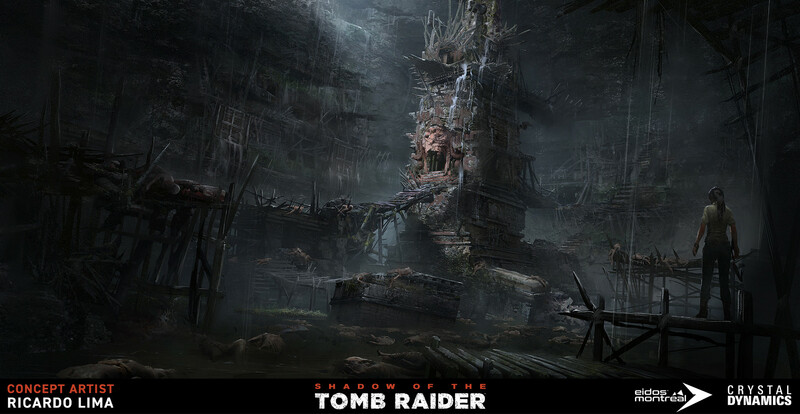 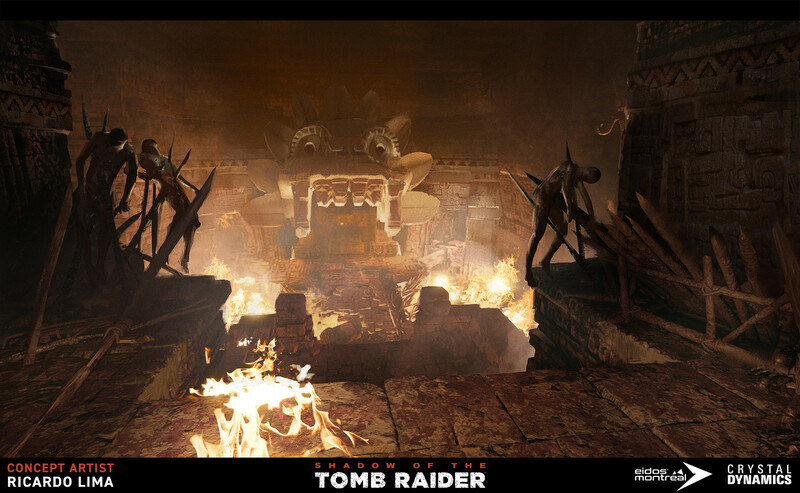 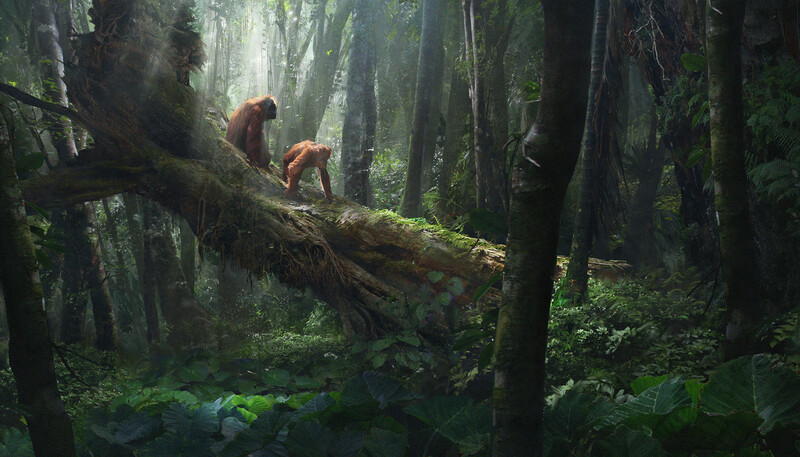 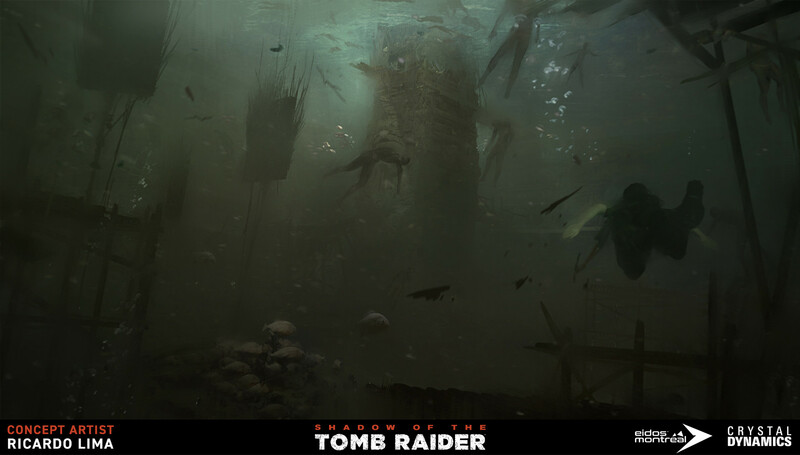 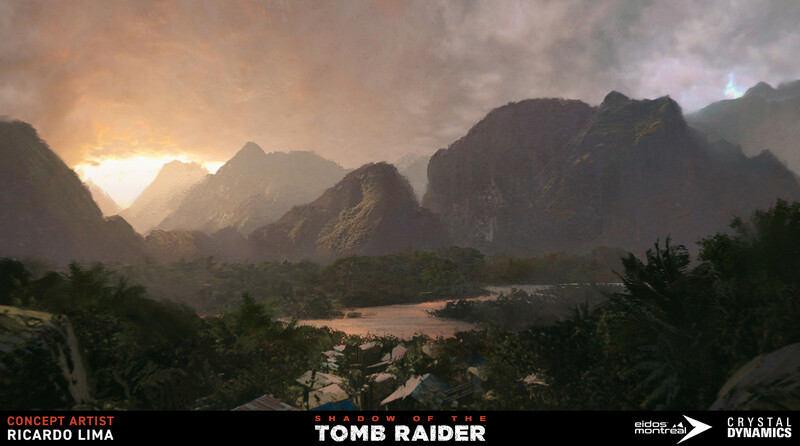 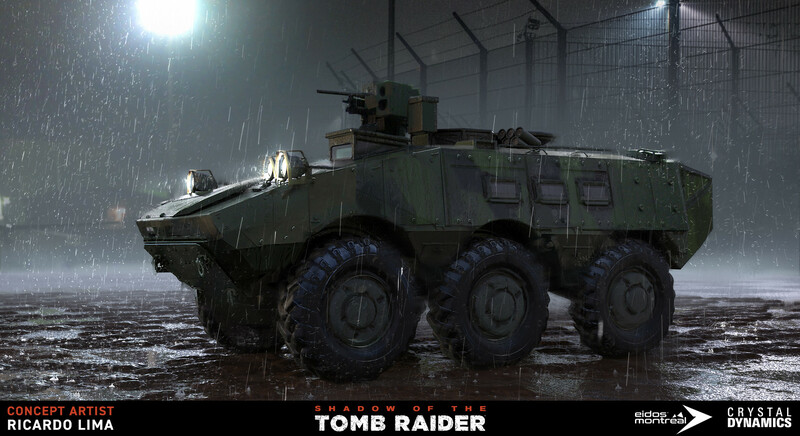 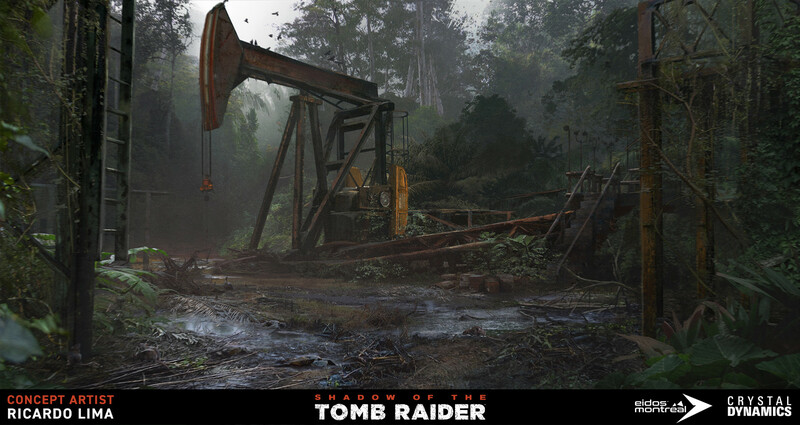 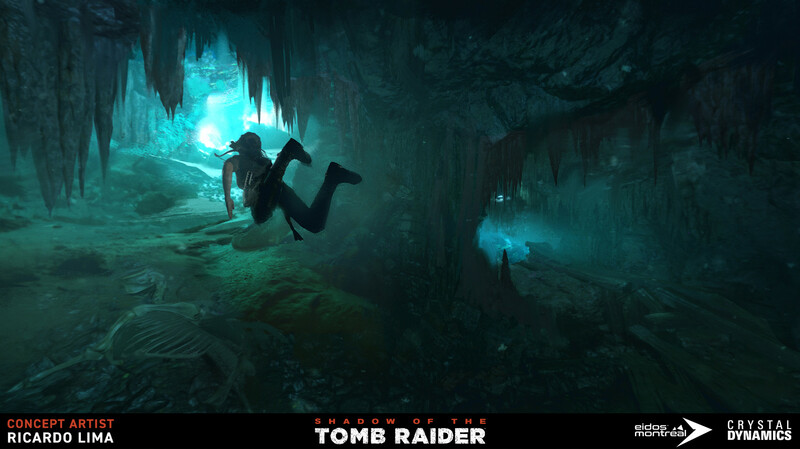 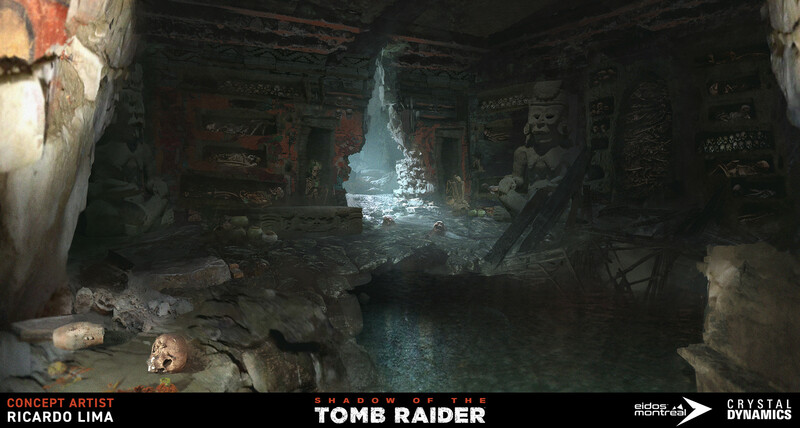 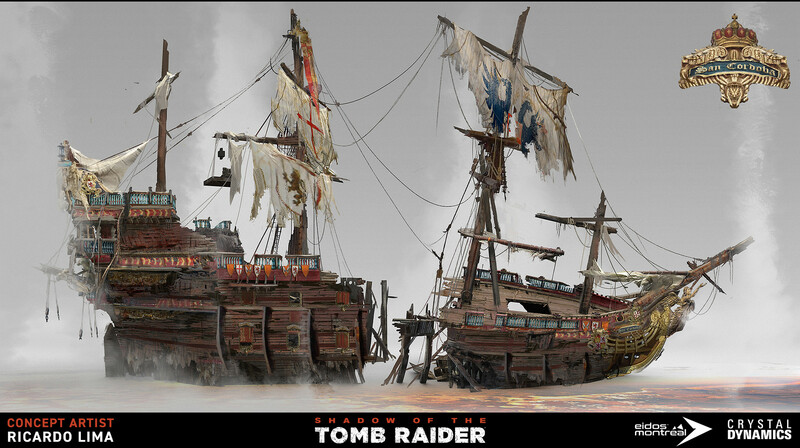 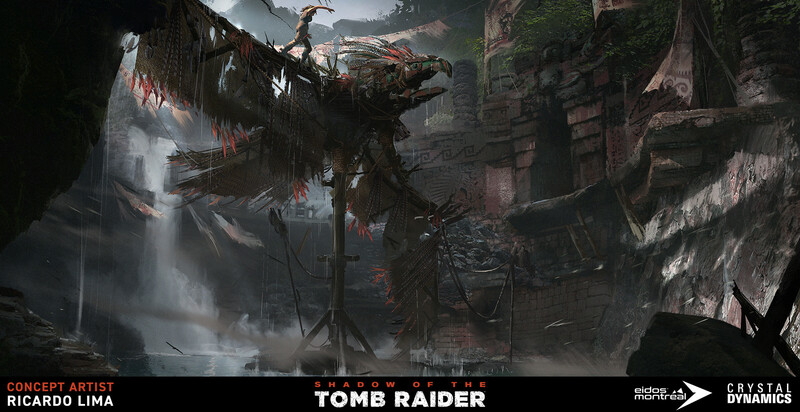 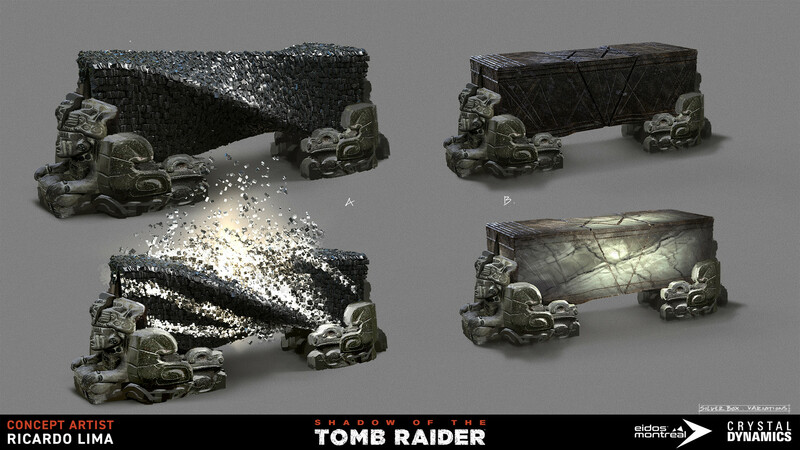 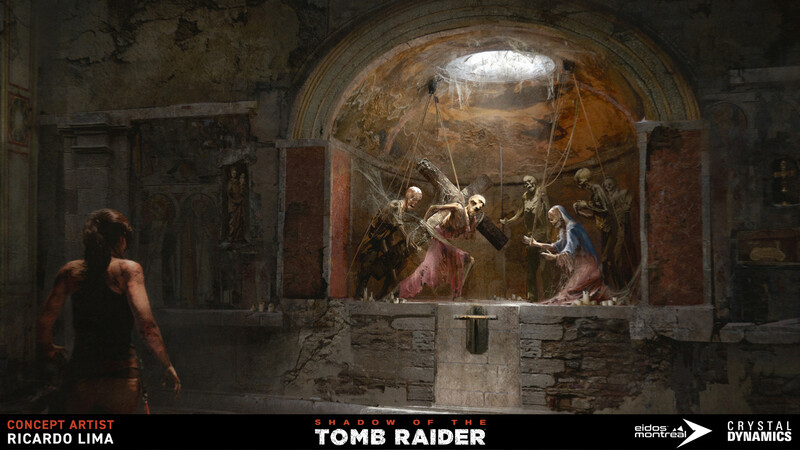 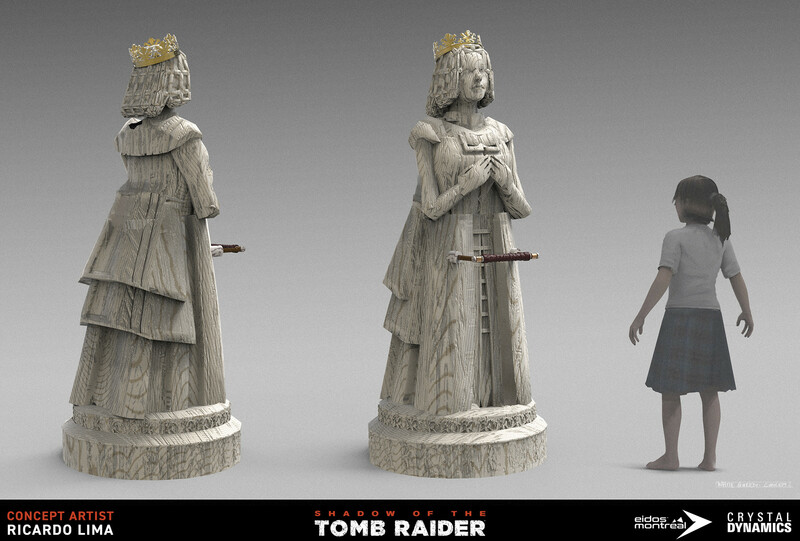 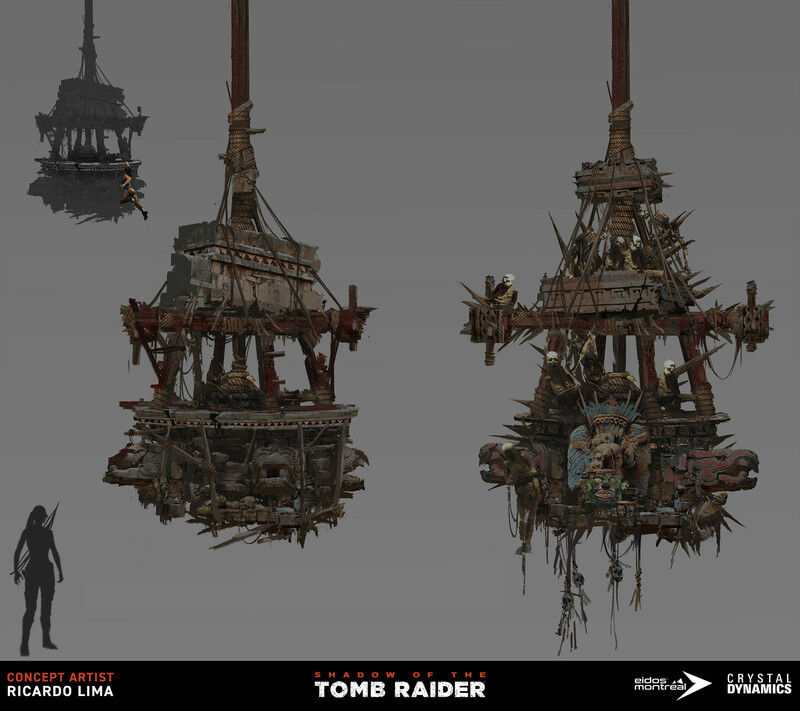 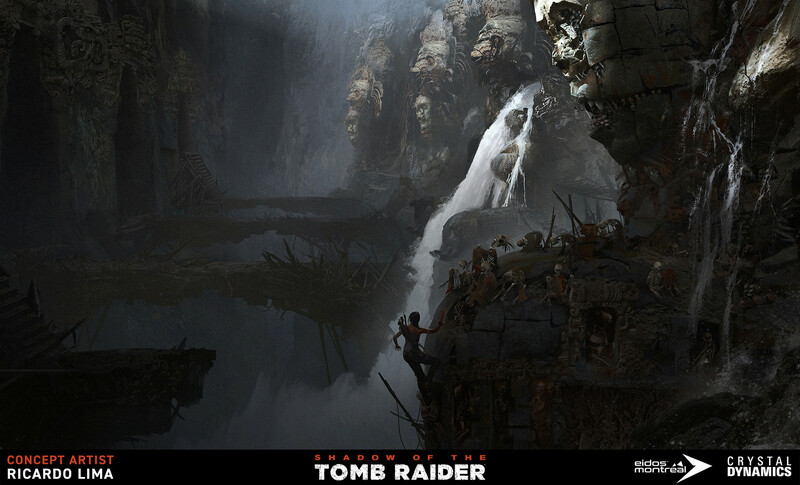 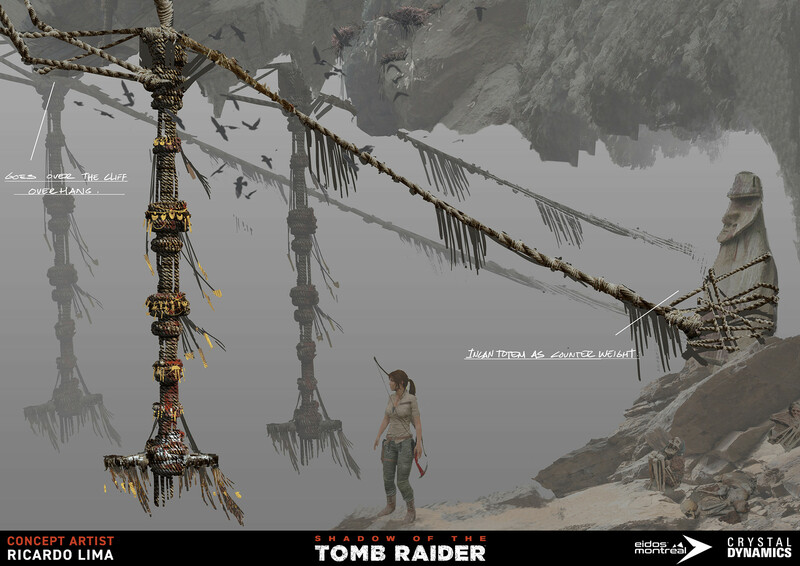 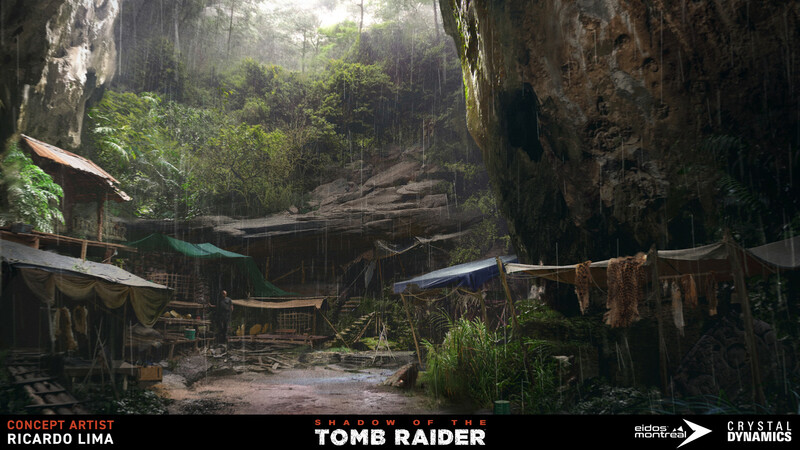 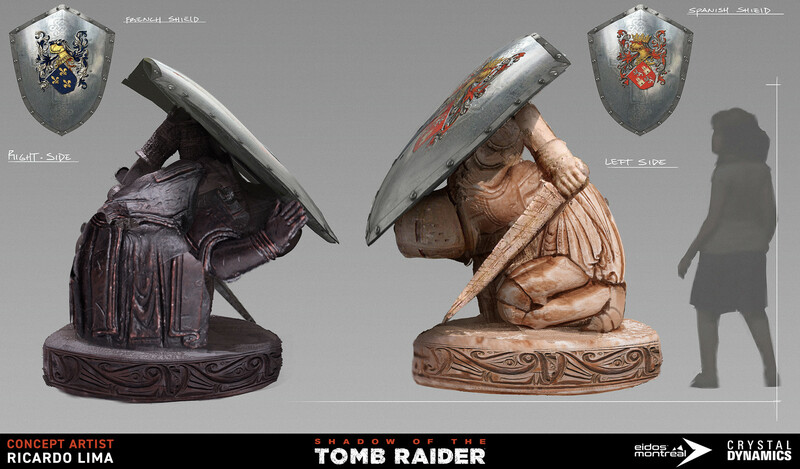 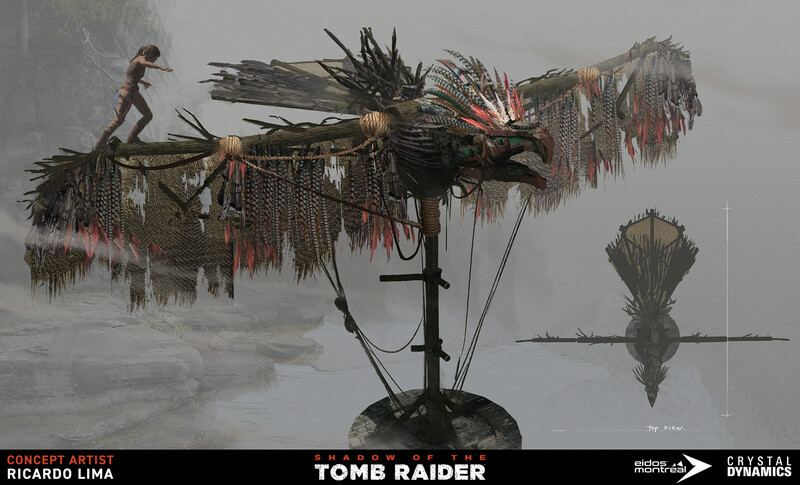 Dive into the Shadow of the Tomb Raider concept art by Ricardo Lima. 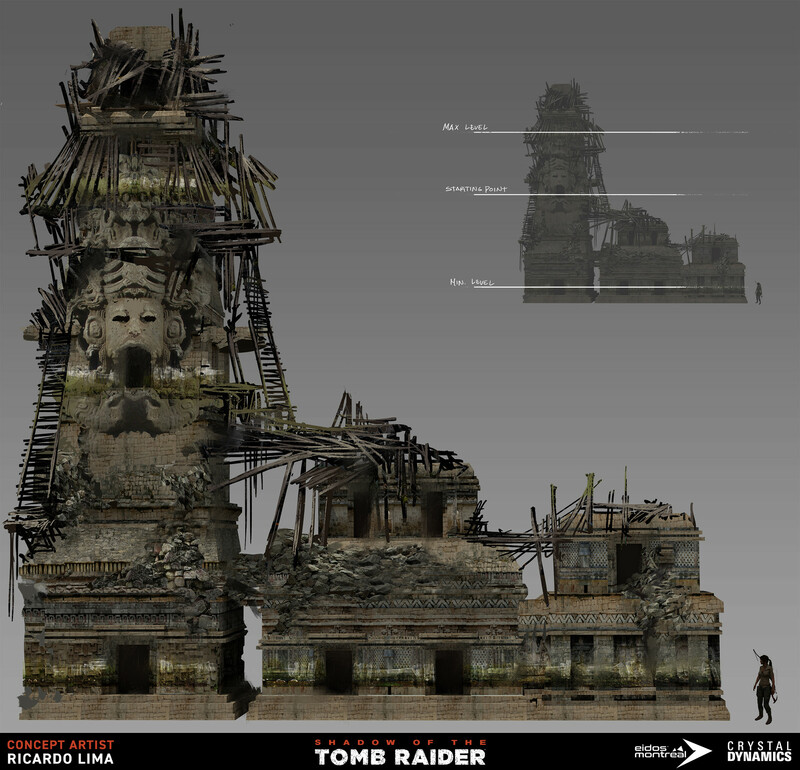 Working with Eidos Montreal, Ricardo helped develop the strong visualization behind this iconic game. 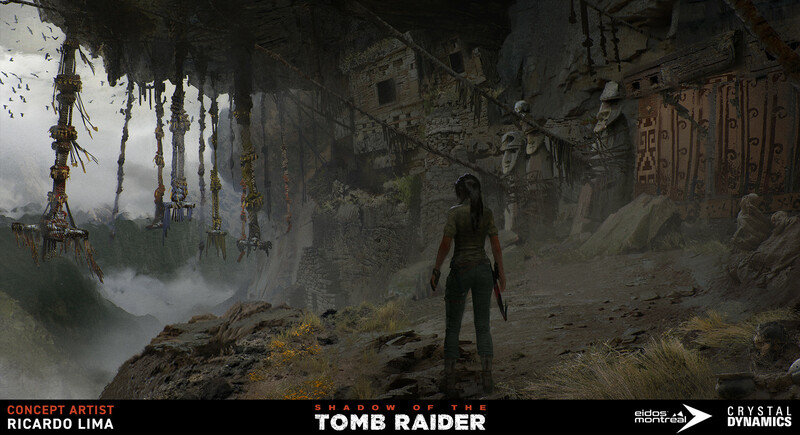 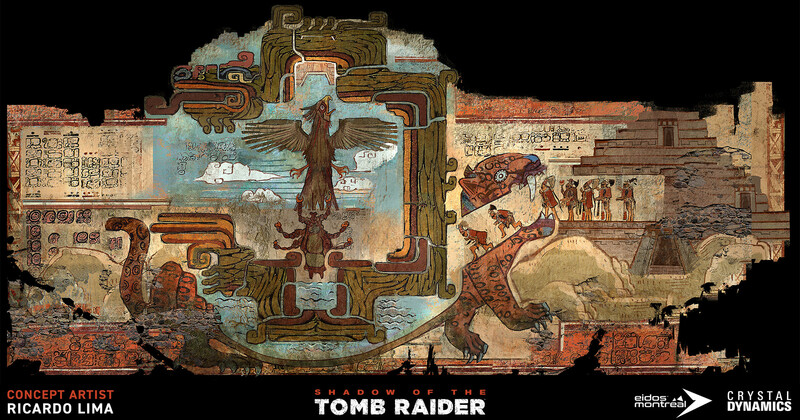 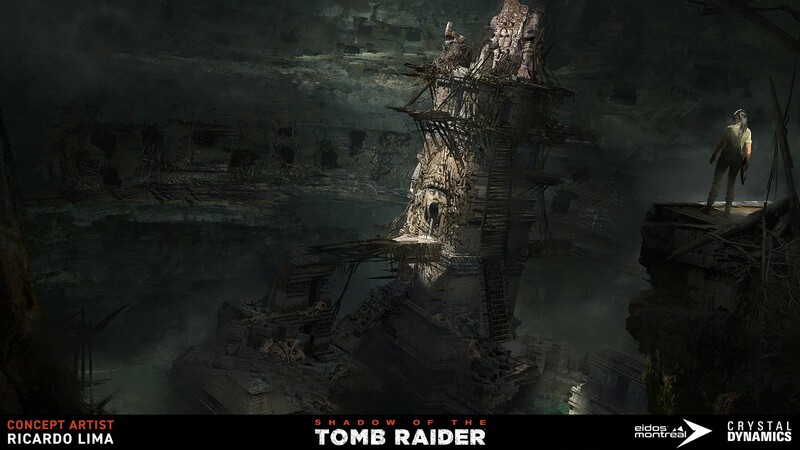 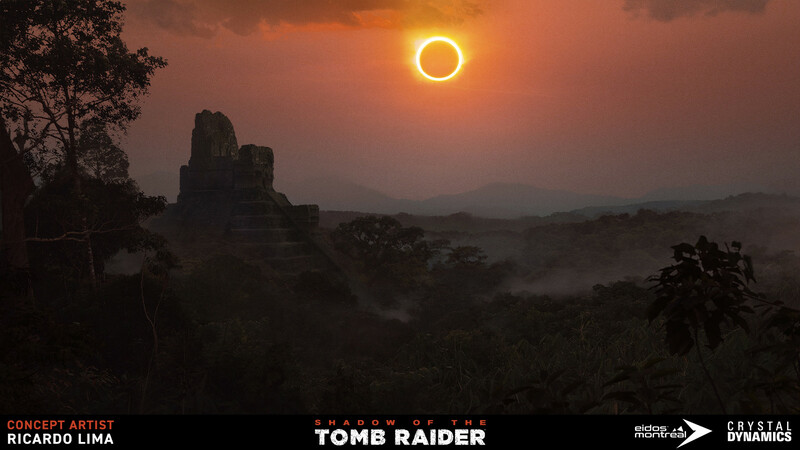 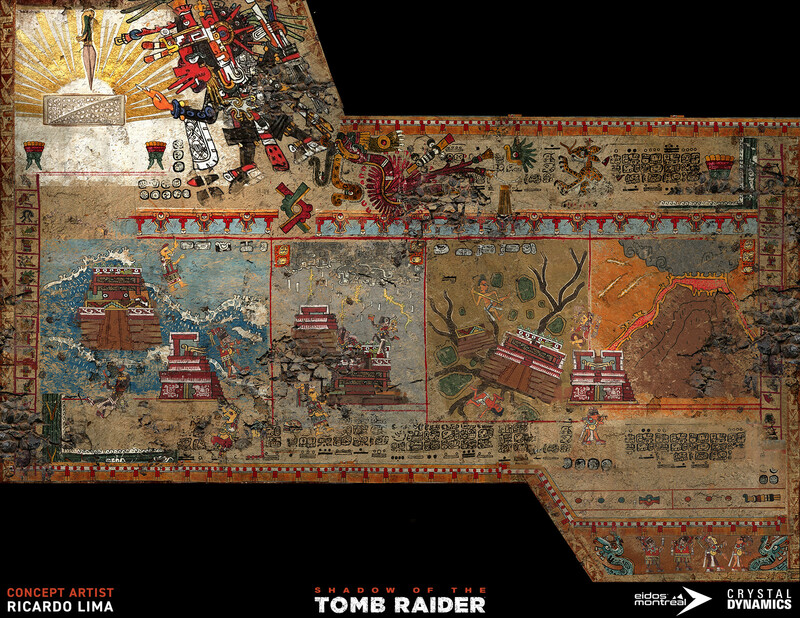 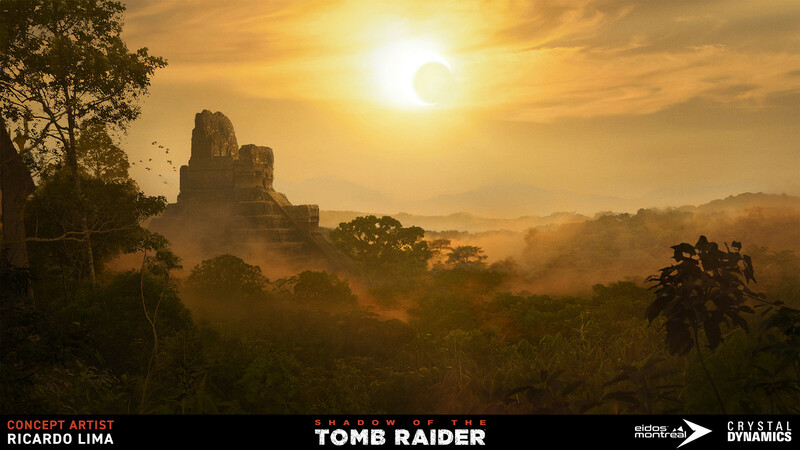 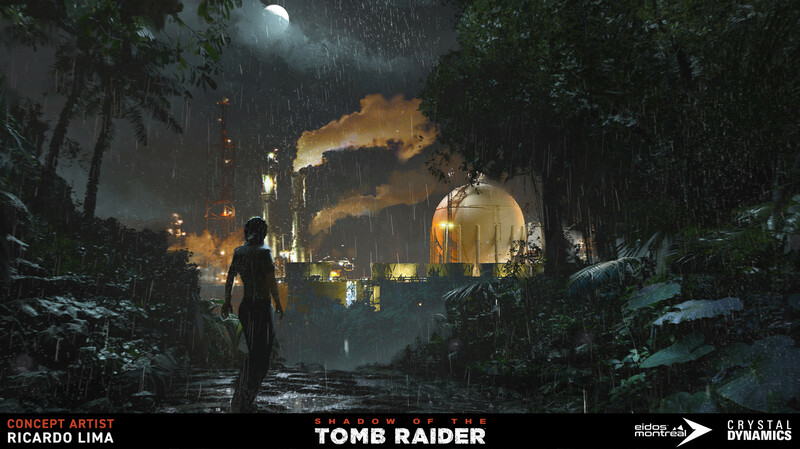 Based on Mayan and Aztec mythologies, Shadow of the Tomb Raider concludes Lara's journey which begun with the 2013 reboot. 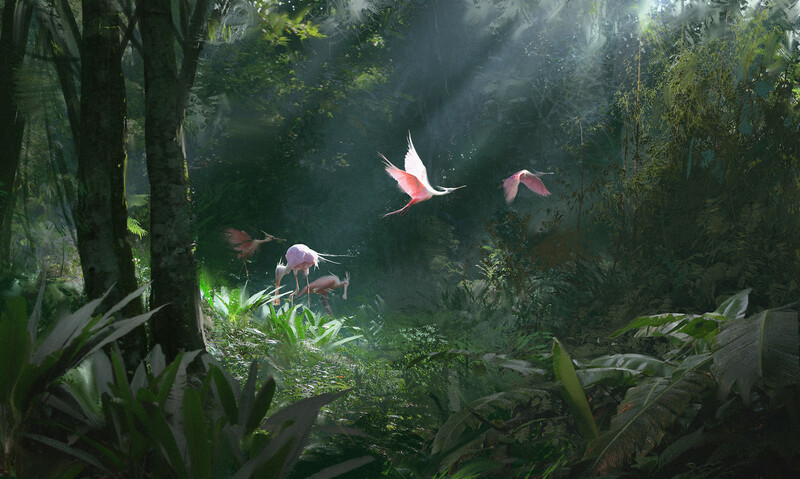 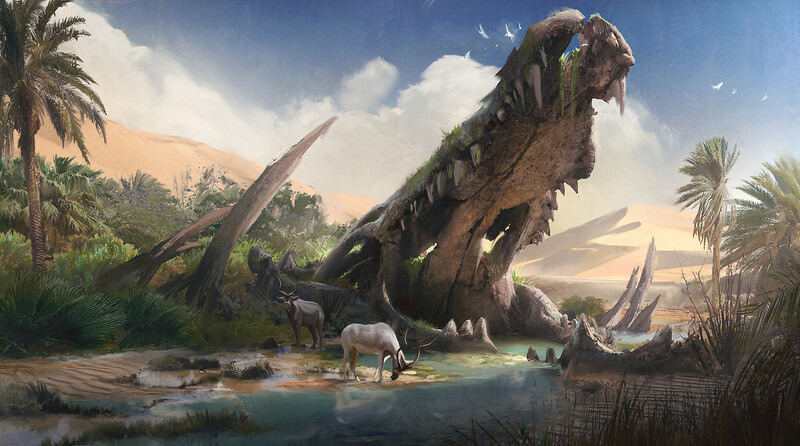 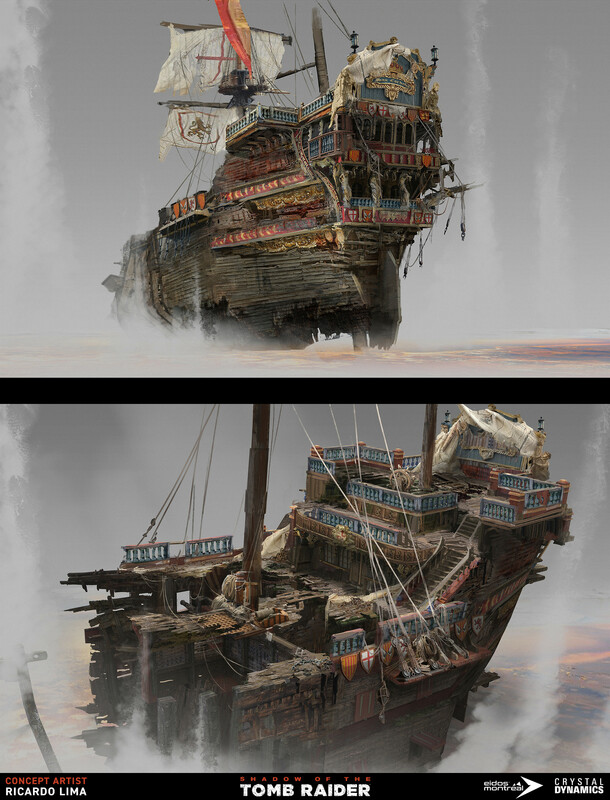 Ricardo graduated FZD School of Design in 2016 and is currently freelancing.